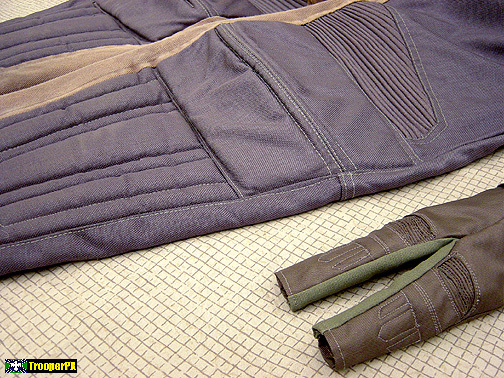 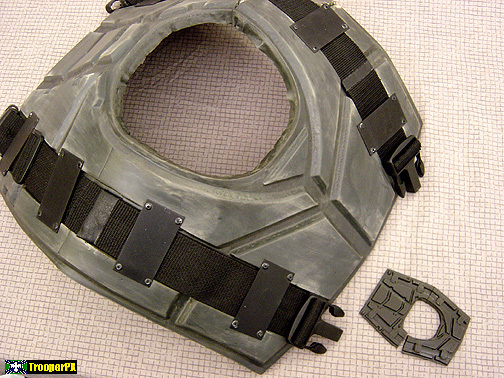 compared to the actual film-used props they were patterned from. 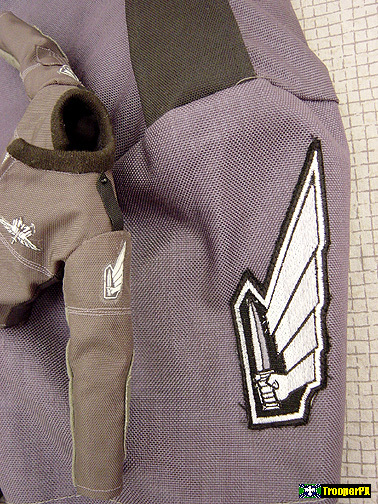 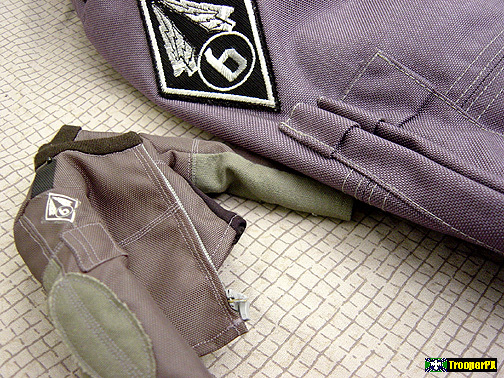 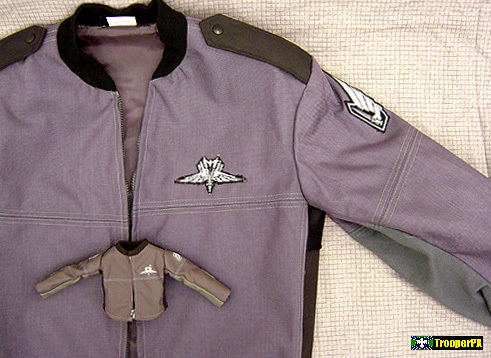 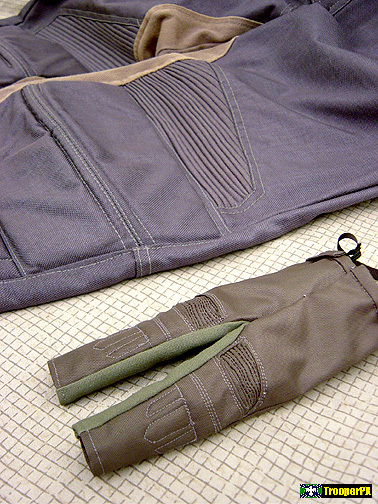 Uniform jacket with fabric patches, epaulettes and forearm guards; pants with padded shins, pleated knees and back padding. 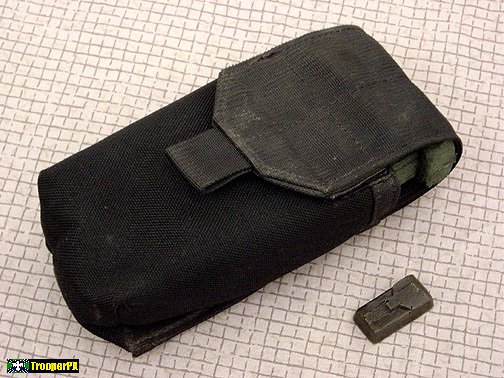 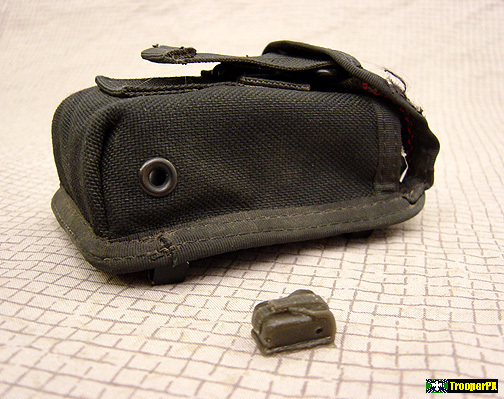 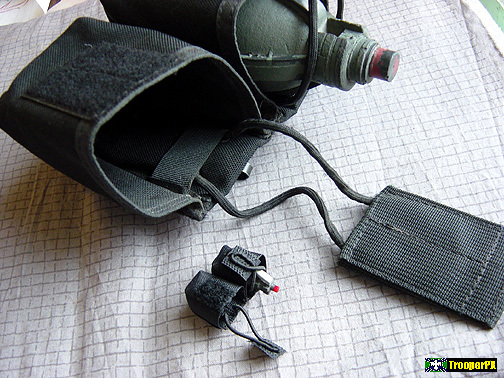 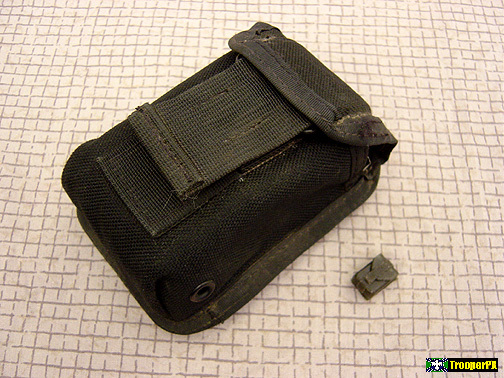 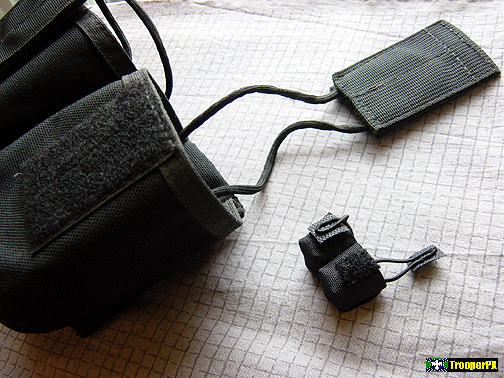 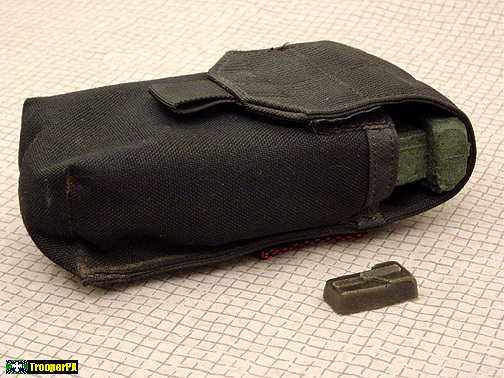 Solid rubber rations pouch; rubber Morita clip pouch. 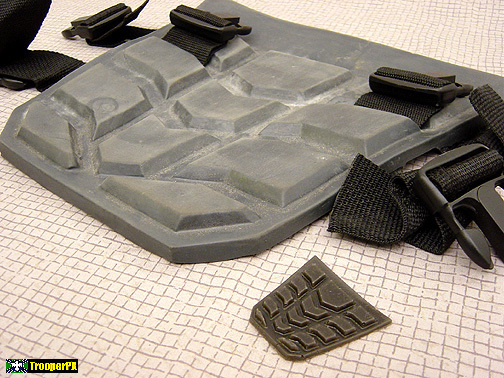 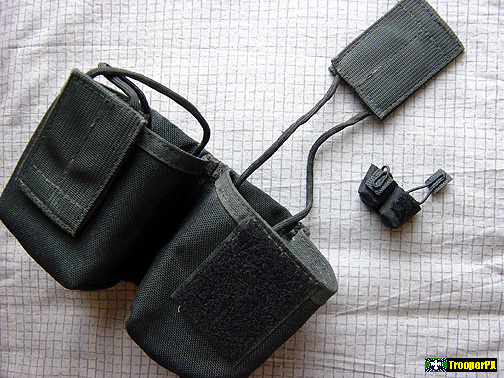 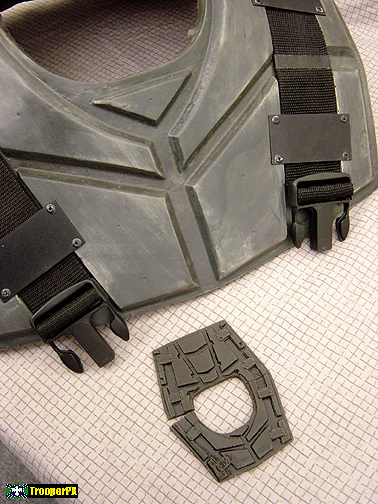 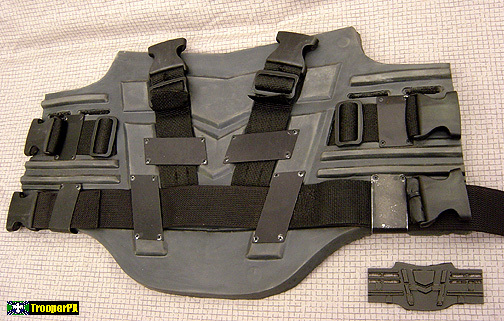 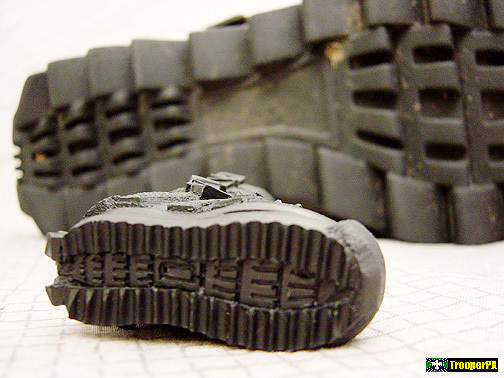 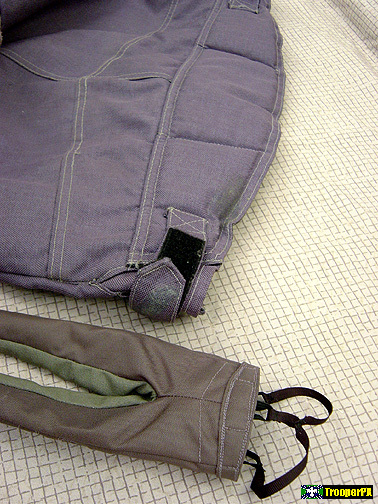 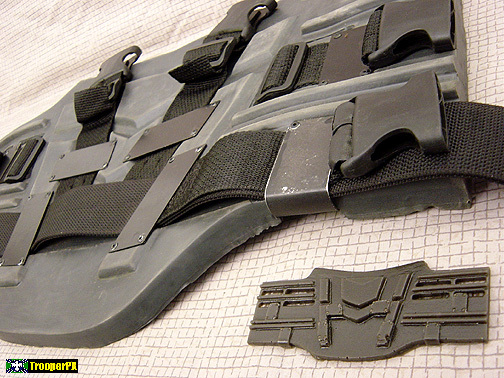 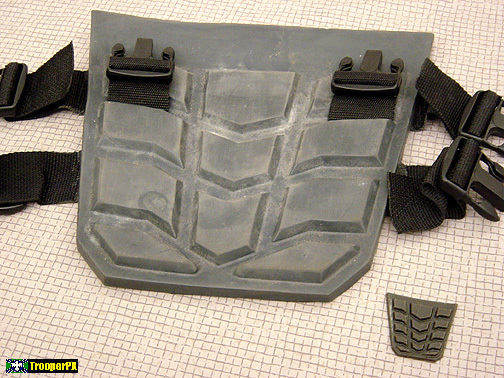 Flexible rubber armor yoke with working miniature buckles; armor belly and back. 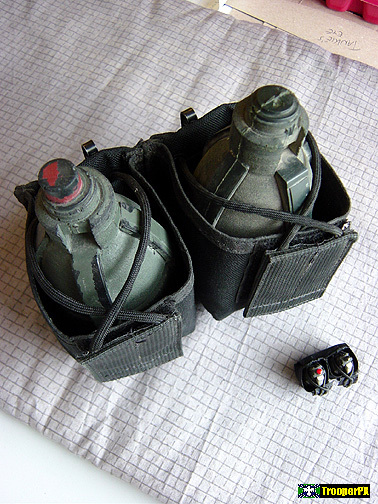 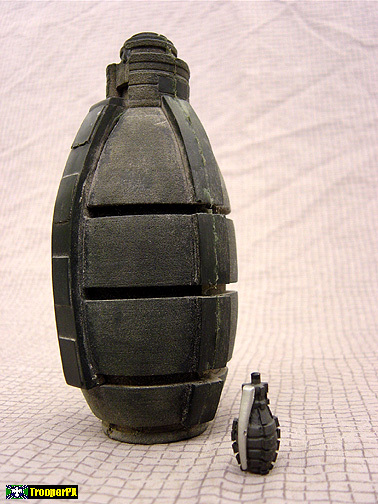 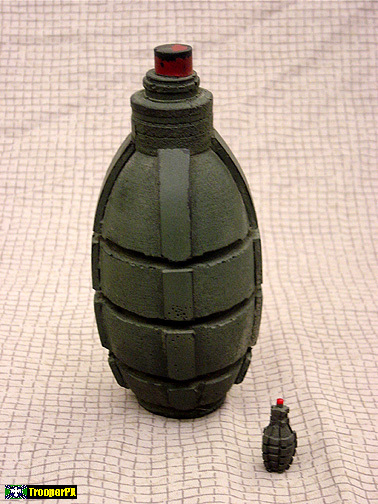 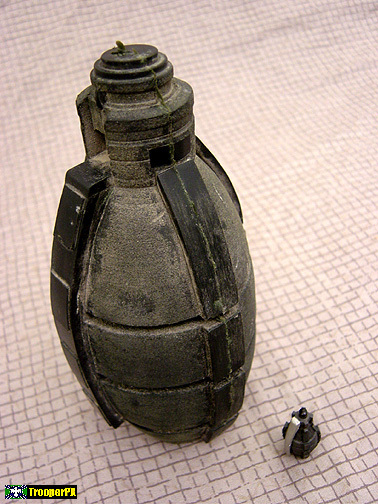 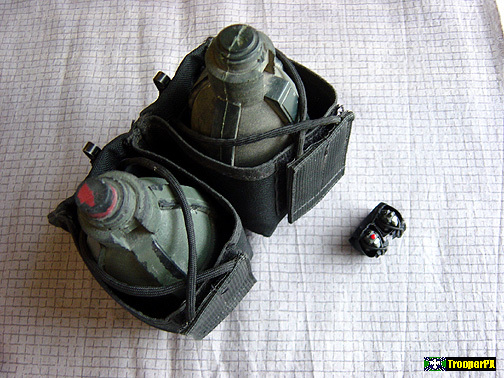 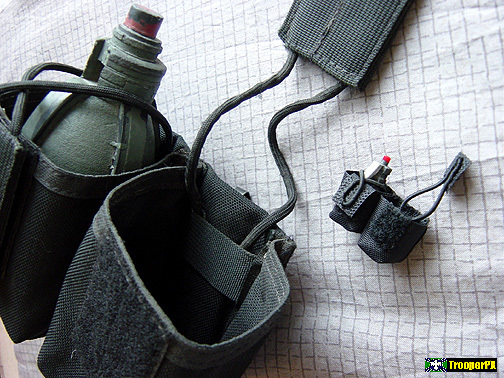 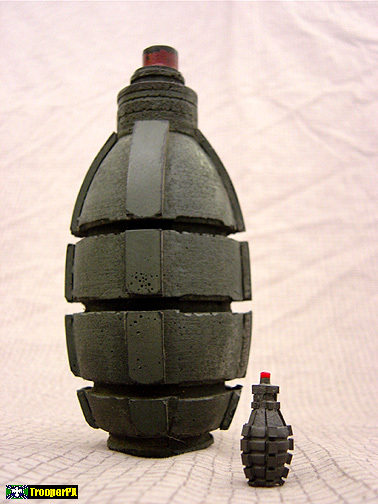 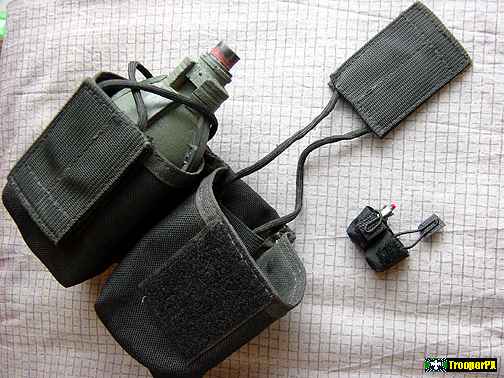 MX-90 grenades, with red plunger; grenade with black plunger. 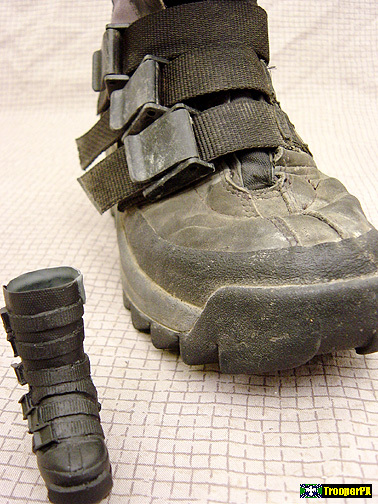 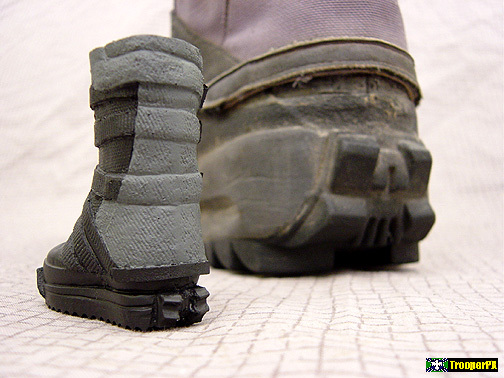 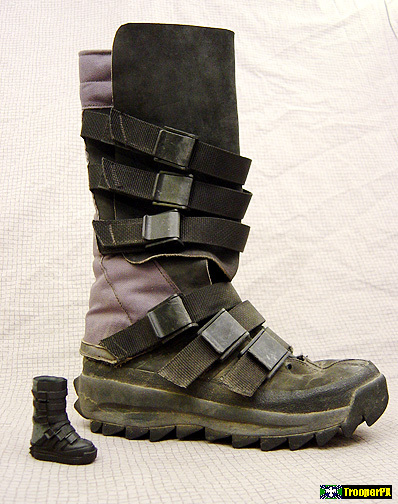 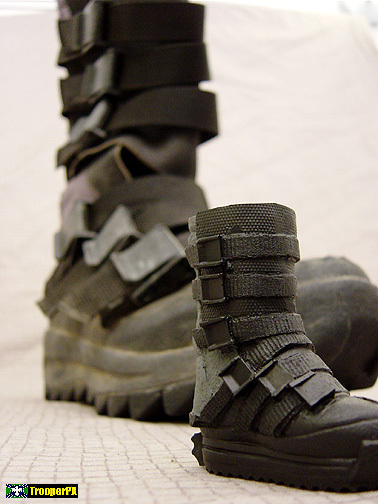 Uniform boots with molded strap, buckle and tread details; fabric detailed back. 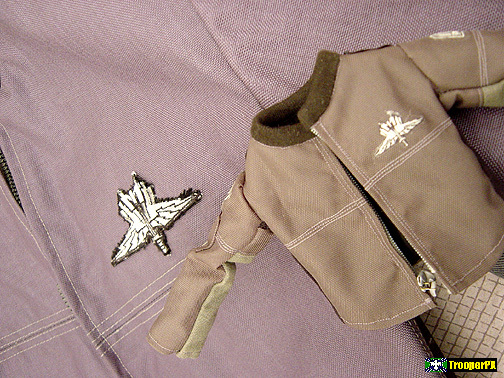 For more details and images, visit the individual pages!.